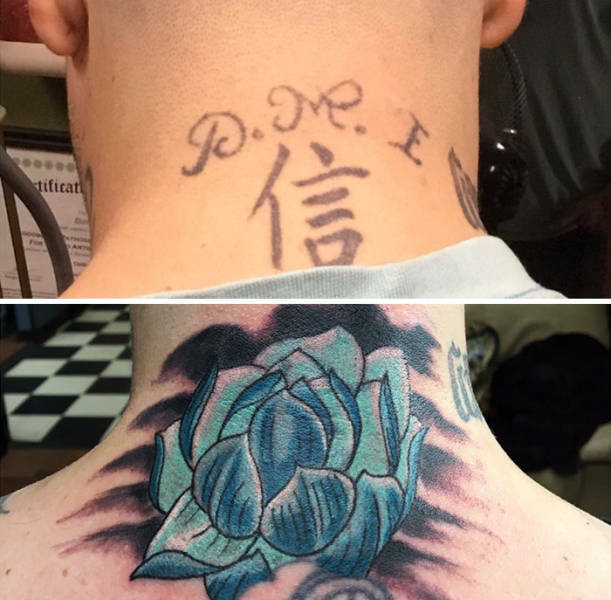 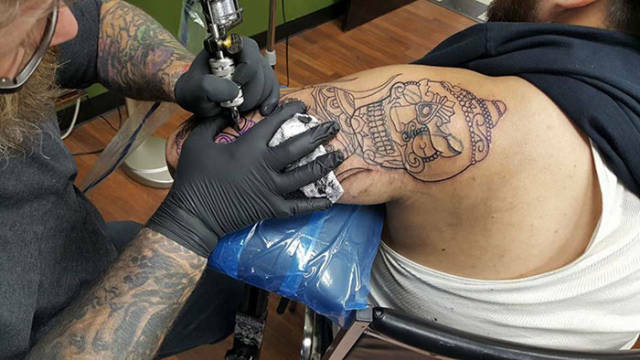 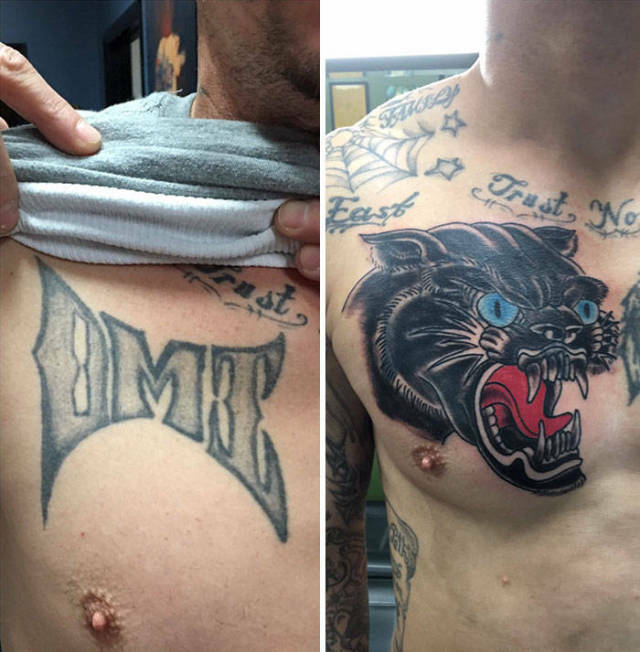 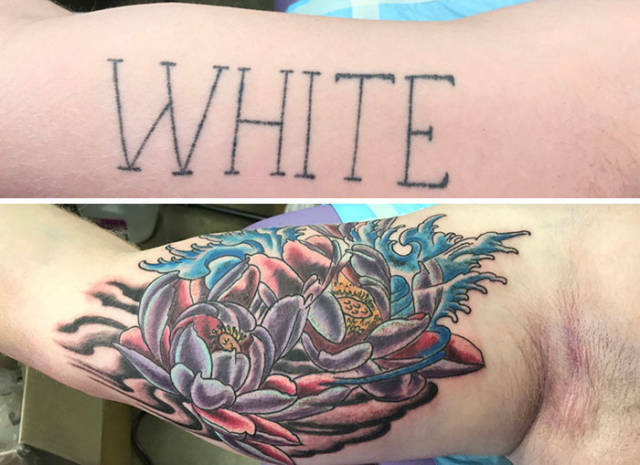 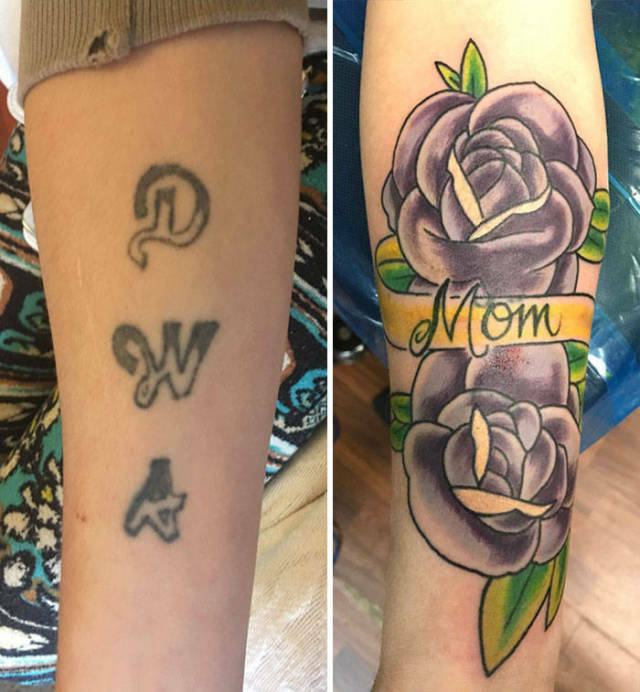 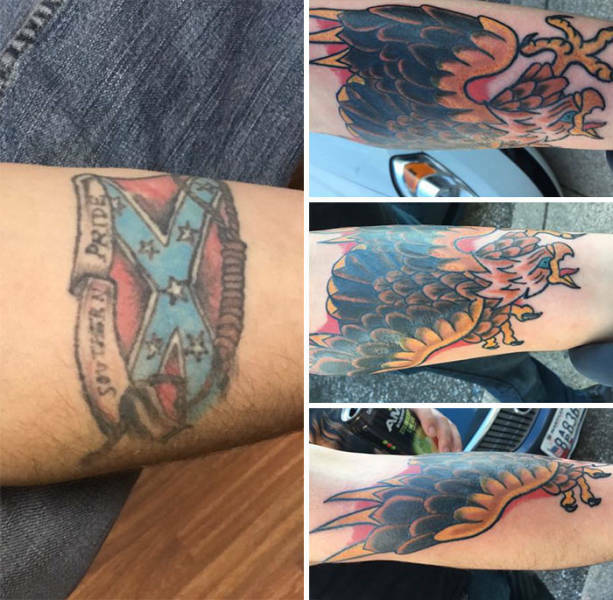 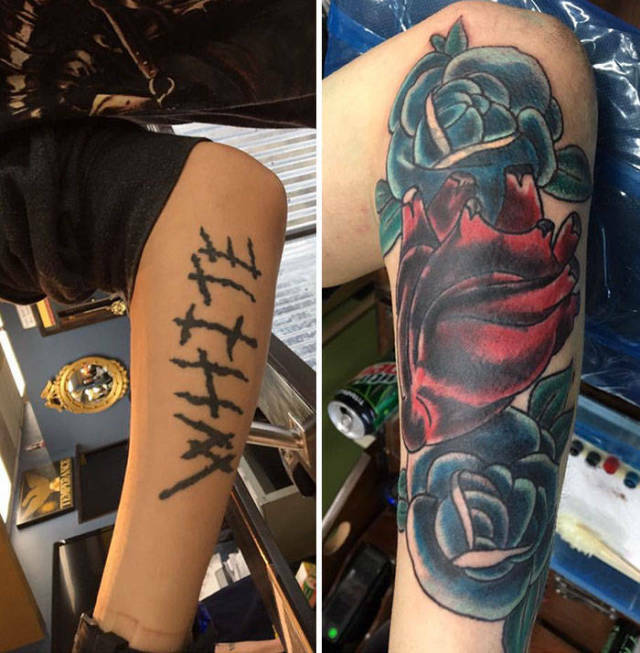 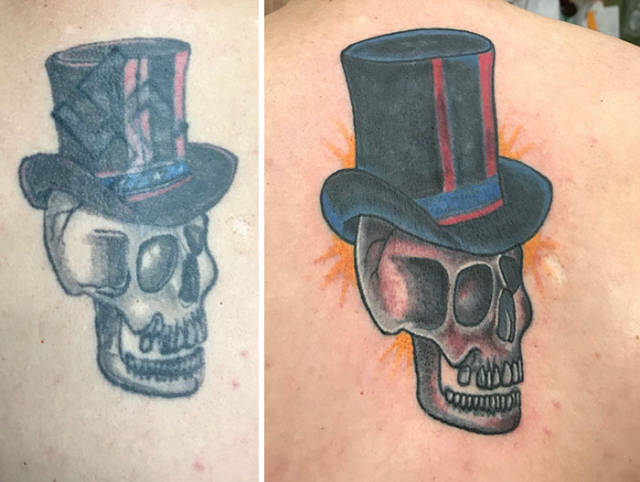 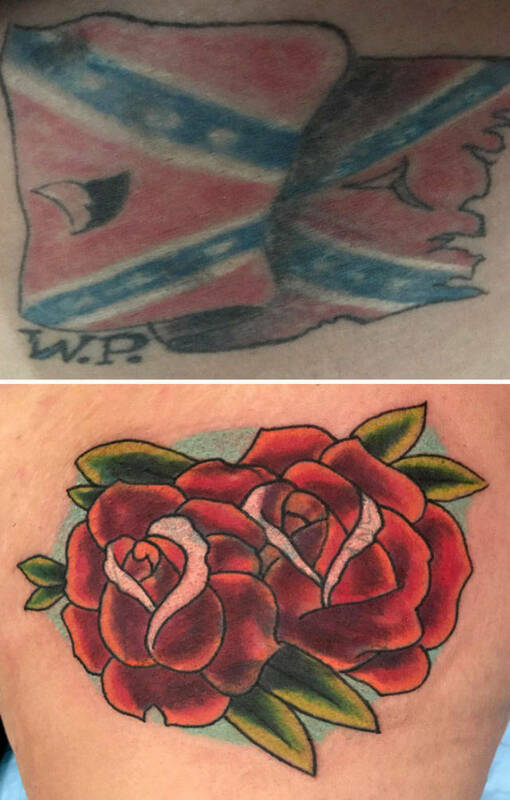 Dave Cutlip, the owner of Southside Tattoo in Baltimore, Maryland helps people cover up their racist and gang-related tattoos completely for free. 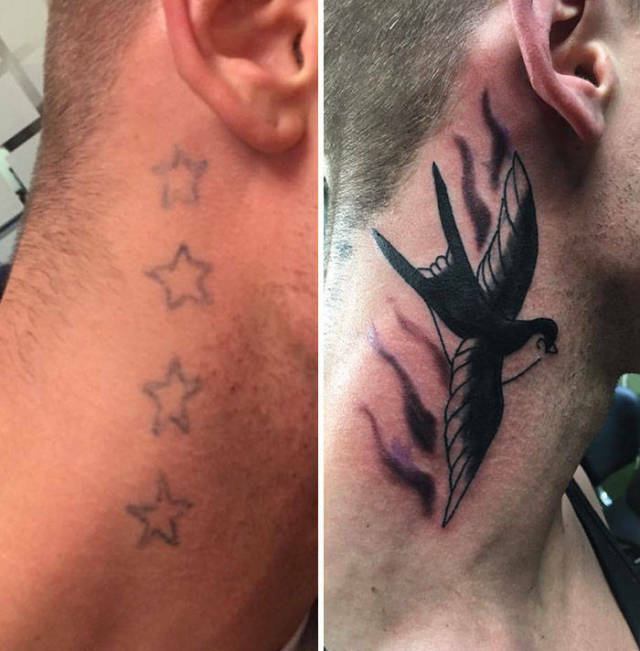 He started doing this after somebody requested to remove a gang tattoo from their face and Dave made a post on GoFundMe, which collected 7000 likes in just three hours. 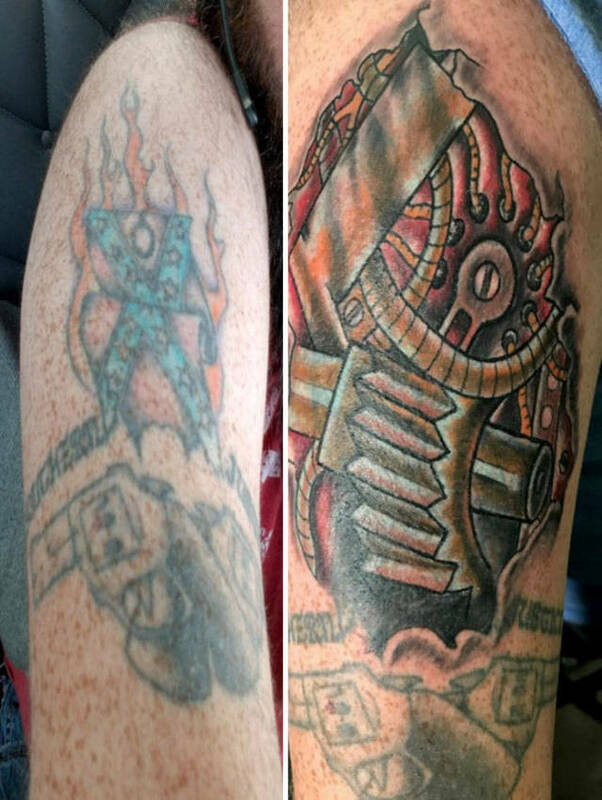 Now he collects money to give these people a second chance as they don’t have the money to remove these tattoos themselves.